Excessive heat warnings hit the Kansas City area on Monday and Tuesday. And forecasters predict dangerously high temperatures at least through mid- week. 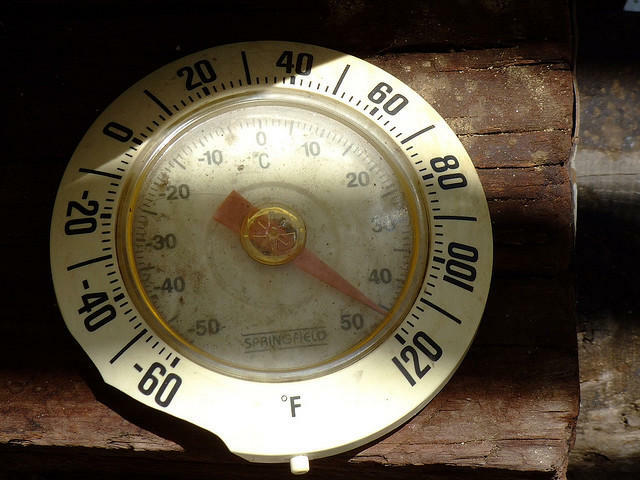 The elderly, infants and young children, those with dementia or other cognitive impairments, and those who work outside are among the most vulnerable to heat-related illness. The Kansas City area is under a heat advisory. That means it can be dangerous to stay outdoors for long. 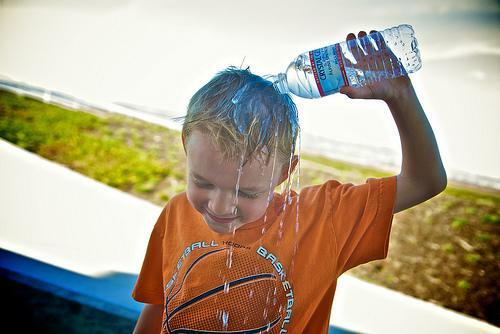 People who do spend time in the sweltering heat are at risk for heat exhaustion or heat stroke.